Your prosperity may just be a whistle away and like the EFCC has said, you will prosper if you 'blow' it. 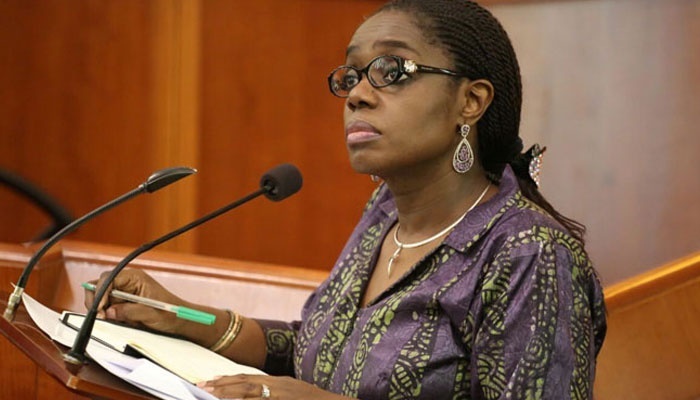 Since the whistle-blower strategy was introduced in the fight against corruption in 2016, over 20 payments have been made, the Minister of Finance, Mrs Kemi Adeosun, has said. You may just need to go get a whistle, keep your nose on the ground and blow it when you find any looted fund or corrupt activity going on. The Minister emphasised that the government would not withhold any funds due to any whistleblower. If you do not know how to process payment for your whistle-blower percentage in any recovery that was made based on your information, the Minister has a few tips. "The Whistle-blower Policy has detailed procedures for processing payments. "The procedures were designed to prevent abuse and legal disputes and to ensure protection of the information providers. "These procedures include: - An application by the agency that recovered the funds - Confirmation that there are no pending legal issues on the recovery - Verification of the identity of the information provider - Calculation of amount payable - Computation of relevant taxes," she wrote. In tweets on her Twitter handle, the Minister stated that "Whistleblower Payments are made in monthly batches. "To date, over 20 of such persons have been paid. "From available records, the payment due on the Ikoyi Apartment recovery is among those being processed in the November batch, which will be released within the current month," she stated. According to her, the Whistleblowing Policy remains one of the successful initiatives of the current administration. "We're fully committed to ensuring that all those who respond to the policy and partner with us in the recovery effort are paid in full and most importantly have their identity protected. "Let me reiterate that the Federal Government will not withhold any payments due to any whistleblower," she added.